Eight years ago, on a sunny Saturday, we decided to take a drive. We headed towards the Schuylkill River (one of the two major rivers that pass through Philadelphia, schuylkill means “hidden river” in Dutch). There’s a park that runs all along the river on Kelly Drive. As you can see, we didn’t have to travel far before the signs of Spring were bursting onto the scene. The dogwood trees were everywhere. It was a spectacular day and I think the photographs reflect that. 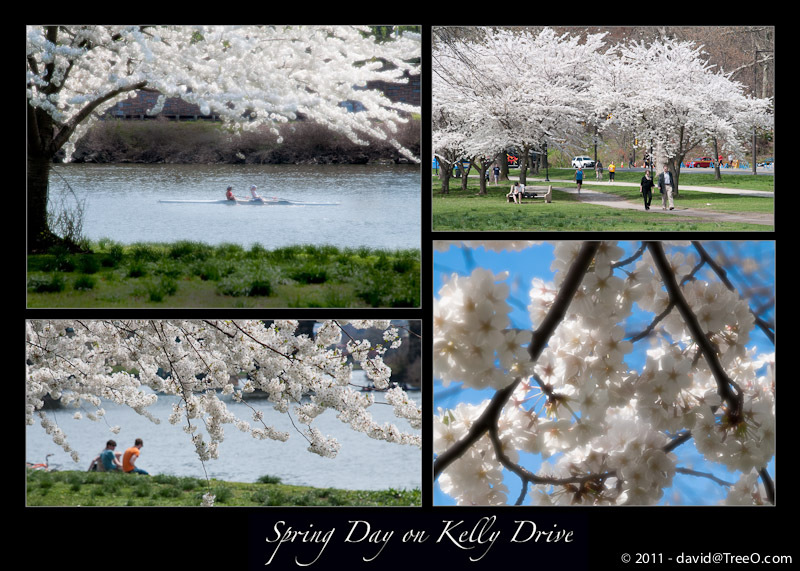 I hope you are not getting bored with my Spring photographs, it is my favorite season, here in Philadelphia. Beautiful! Not bored at all.